Have you tried to find someone to build your idea only to be turned down because you don't have all the details? 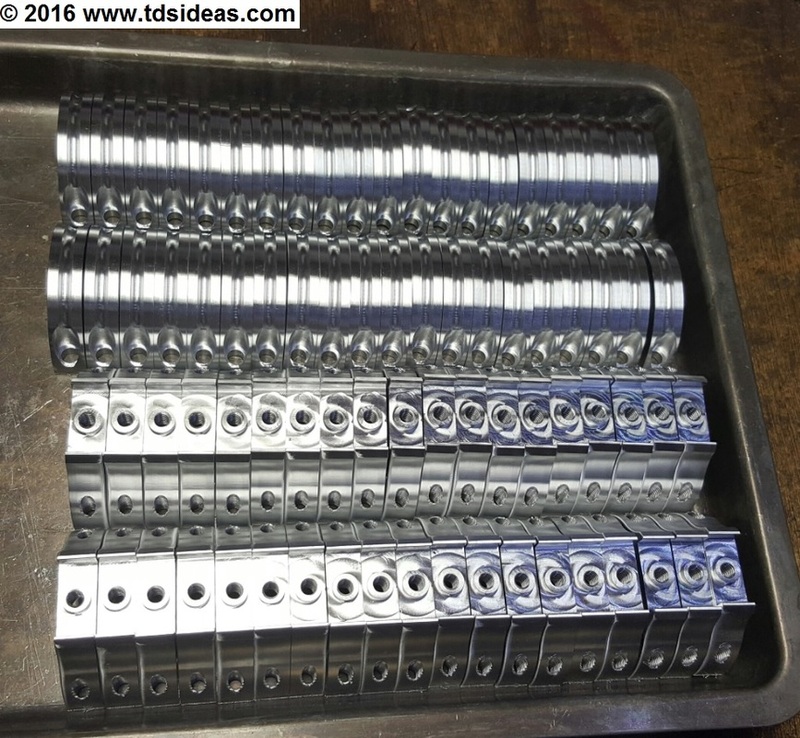 We turn your idea into component specifications. Have you been turned down by fabricators because you don't have any specifications for what you are trying to build? 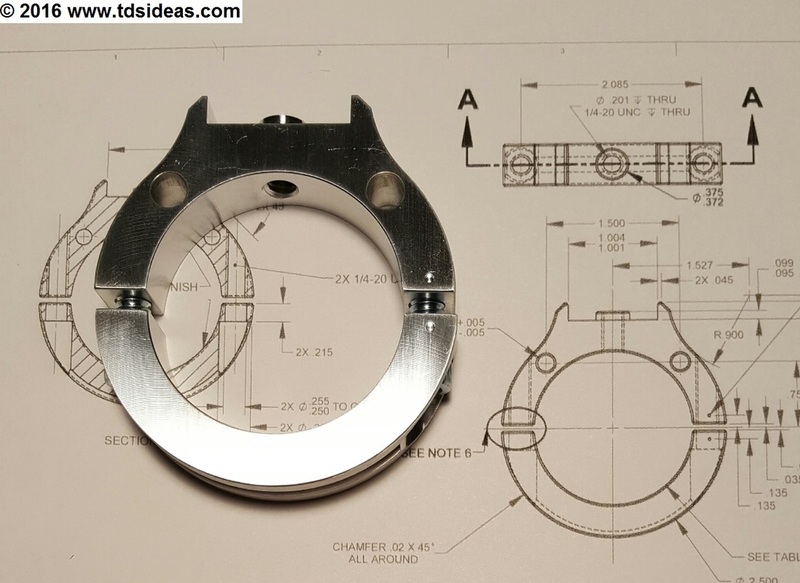 We can provide production drawings that can be used at any machine shop. Do you need a graphic image of your concept? We can make 3D views on paper and print a full size part in plastic. Do you have a CNC machine but don't know how to use it or need help getting it setup? We have years of experience and have setup several shops from scratch. Do you need just one piece to look at or test fit into an assembly? Prototypes are our specialty. Would you like to make 10 pieces of your product but all the shops want you to buy 1000? Short runs are no problem for us. 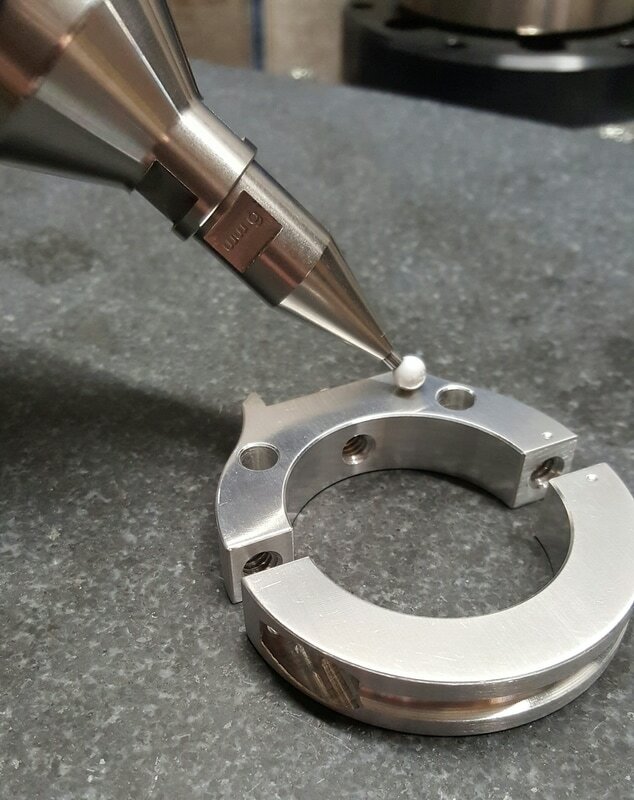 With a full complement of calibrated measuring tools, we can inspect, verify or reverse engineer your components.